Veritas Technologies has made two new appointments with Barbara Spicek signing on as vice president of global channels and alliances, and David Noy returning to take on the role as vice president of product management. Spicek will be responsible for the storage vendor's global base of channel and alliance partners, focusing on delivering programs to help partners differentiate in the market and drive growth within its 360 data management portfolio. Before joining Veritas, Spicek was the vice president of worldwide channel sales for Gigamon and has also worked at Nexsan Storage Solutions. Veritas vice president of worldwide field operations, Scott Genereux, said Spicek provides a breadth of experience in building teams, developing programs and driving channel growth. Meanwhile, Noy first worked for Symantec back in 2007, where he was in charge of the Veritas Storage Foundation product line. In his new position, he will be responsible for managing the Veritas software-defined storage (SDS) and appliances product portfolios, as well as appliances support, manufacturing and supply-chain functions. Noy has also previously worked for Dell EMC Isilon and NetApp. "With more than 15 years working with leading data companies, David brings a deep understanding of the software industry and will be crucial in driving the next phase of our growth as we continue to strengthen our company in the multi-cloud data management,” Veritas executive vice president and chief product officer, Mike Palmer, said. The global appointments follow the local hiring of Luke McLean, who joined as new director of consulting services in the Pacific in August. 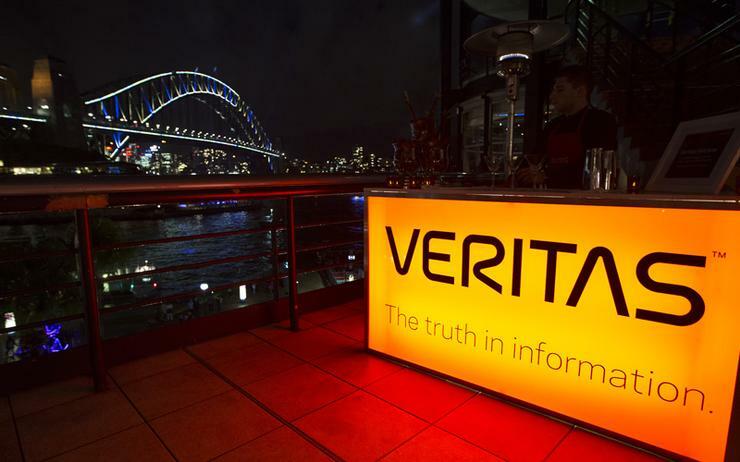 In June, Veritas honoured its top performing partners across Australia and New Zealand, recognising innovation and excellence on both sides of the Tasman. As reported by ARN, Intalock claimed the coveted Partner of the Year 2017 (Pacific) award, with Data#3 acknowledged for 12 months of strong growth across the market. 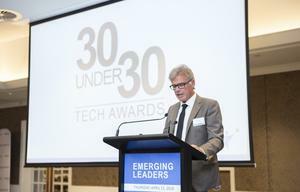 Meanwhile, Datacom took home the New Zealand honours, with Global Storage and Insentra winning service provider and consulting awards respectively. Dicker Data was recognised as the standout distributor of the year, while Hitachi Data Systems claimed the alliance partner award.